Amazing Location on Lake George! Conveniently situated between the resort Village of Lake George and the heart of Bolton Landing. 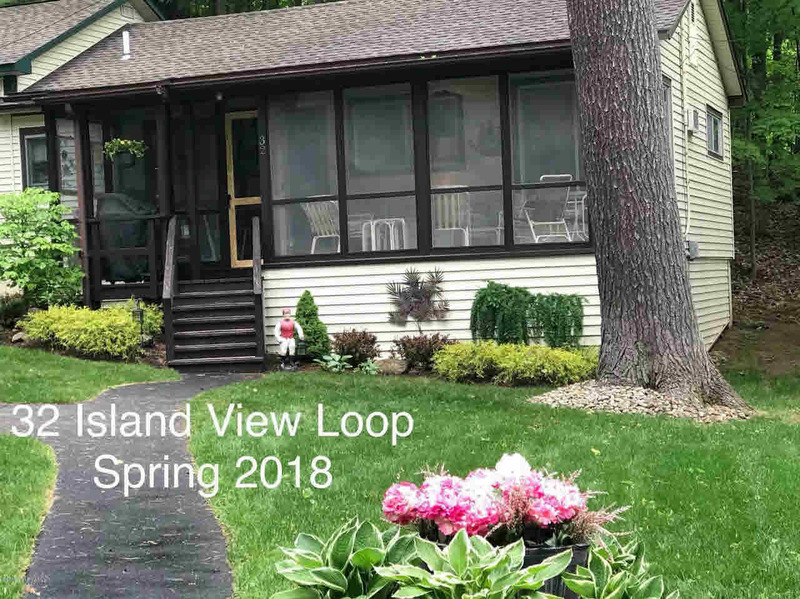 This seasonal 3 bedroom home, with recently updated kitchen, living room and bathroom, has all you need to enjoy the lake. Relish the view from the screened porch, community fire pit or on the waterfront deck near the included 23 foot dock space. Incredible lake and mountain vistas in the protected Boon Bay enclave on Lake George.